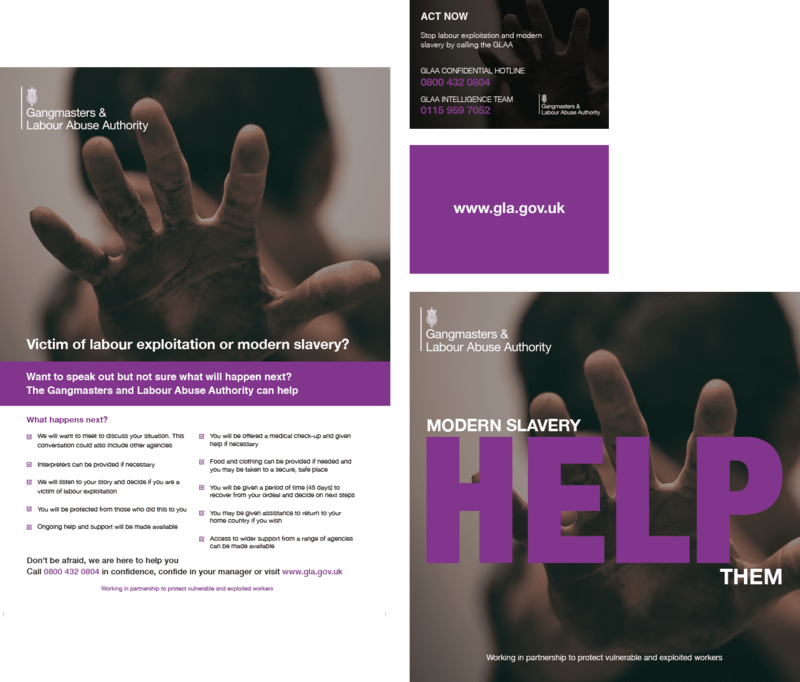 The GLAA and their three corporate partners wanted to create a film on modern-day slavery in the workplace to raise awareness across UK business. We jumped at the chance to tender for this worthwhile project and were thrilled to be the chosen agency to take this forward. Researching what media was already out there, we found that most films talked about the signs of slavery, but crucially very few discussed what you should do once you have decided to take the next step to ensure the safety of everyone involved. This became our starting point for a creative concept. It was vital that the story engaged the viewer but also stayed true to the signs and actions of both the perpetrator and victims in these cases. 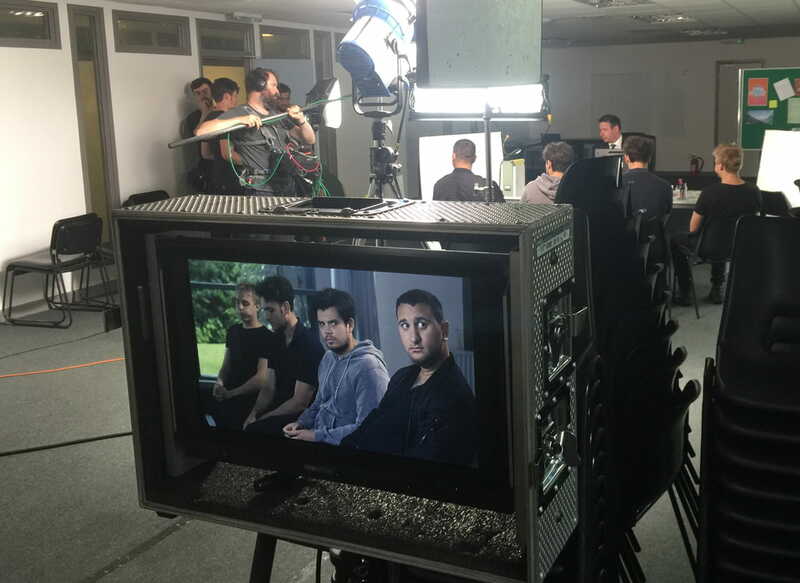 We worked closely with our clients to ensure that the script gave an authentic portrayal of exploitation. 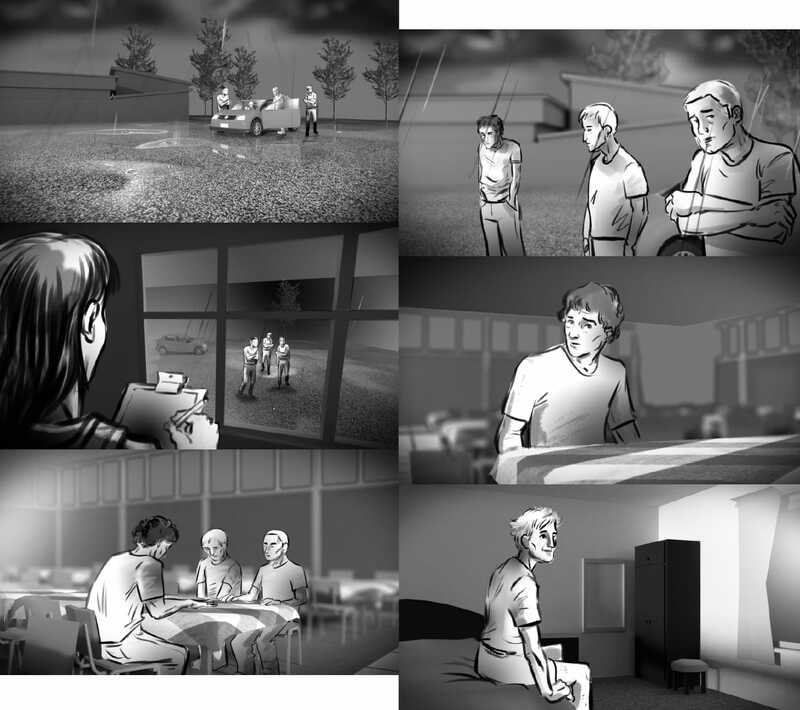 We then created a storyboard, providing a visual representation of how the story unfolded, shot by shot. 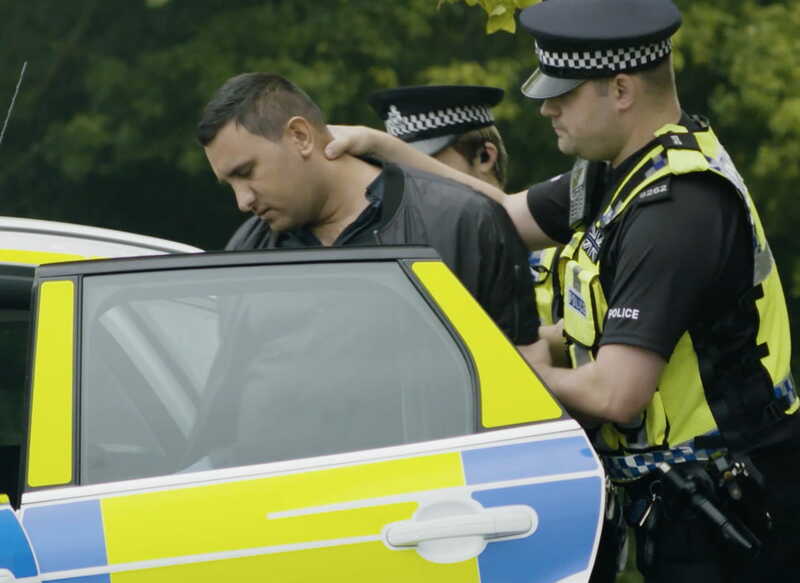 Another key consideration for this project was to portray the story of the victims and gangmaster without assigning a nationality or language. With a conservative budget, strong organisation was crucial for this project which ran to a tight deadline. Next steps were to source locations, cast actors, assemble the production team, produce wardrobe and set date. 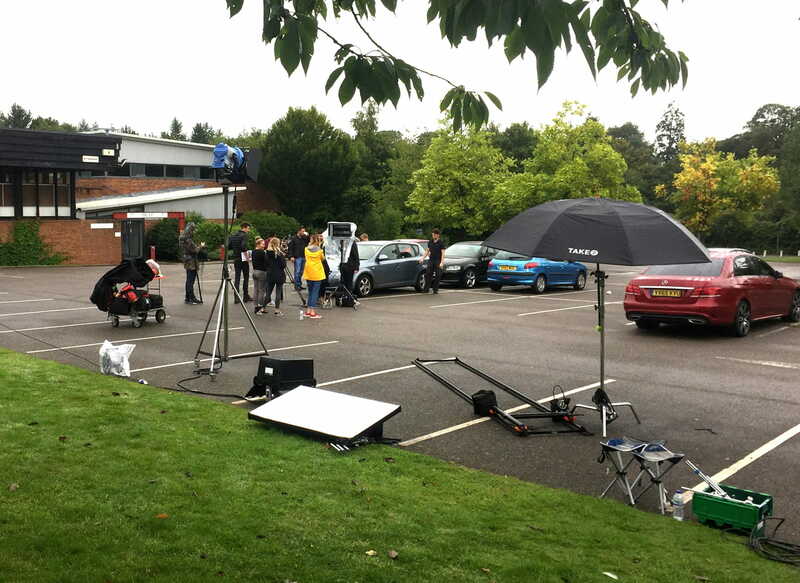 We allocated two days shooting having sourced a college location that could allow for four or five different scene settings – a bedroom, a canteen, outside car park, manager’s office and park. Casting 12 actors, we worked to a tight schedule to shoot the eight scenes. 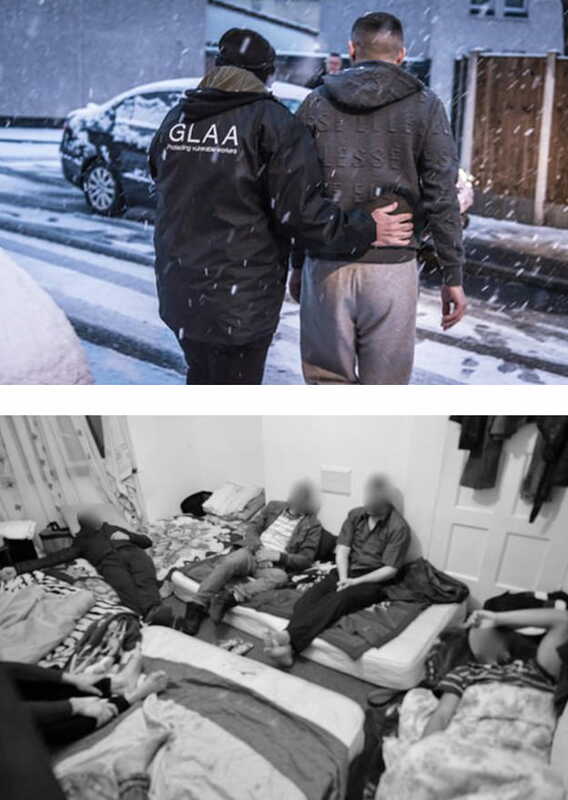 The release of the film was shown at the GLAA’s prestigious annual conference, where stakeholders and figureheads from the UK and international business-world, warmly received its powerful message. 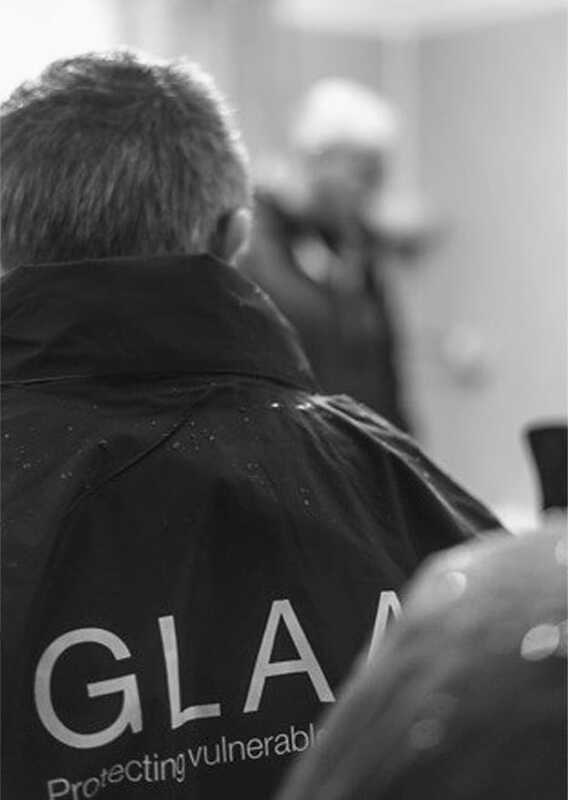 We worked with the GLAA to produce supporting marketing material for the launch of the film and produced 5,000 USB keys and a suite of leaflets, posters and cards to distribute throughout their network.